Nothing makes a Sunday morning more special than creating a huge pancake breakfast for the people we love. One talented father made it even more special by creating pancakes that resemble popular Disney princess characters. The best part is seeing his daughter’s reaction when she is offered “Frozen” pancakes. “Frozen” as in Anna and Elsa from the blockbuster Disney movie Frozen and she is all smiles once she lays her eyes on them. Watch this amazing pancake art featuring Disney princess pancakes! 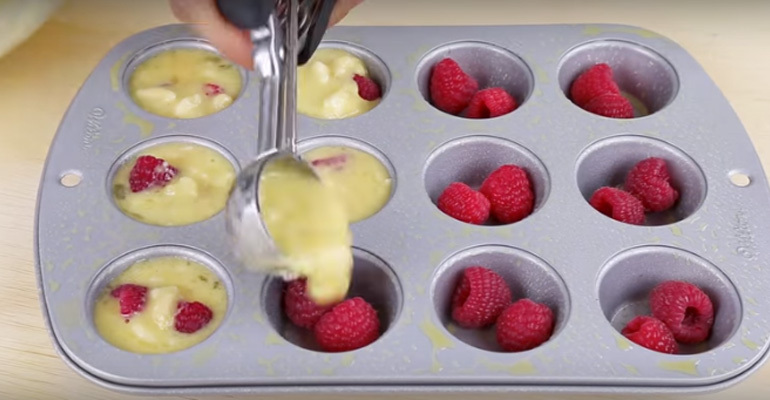 I wish my pancakes would look this great and if you’re looking for the perfect pancake batter, you should try these pancake recipes. 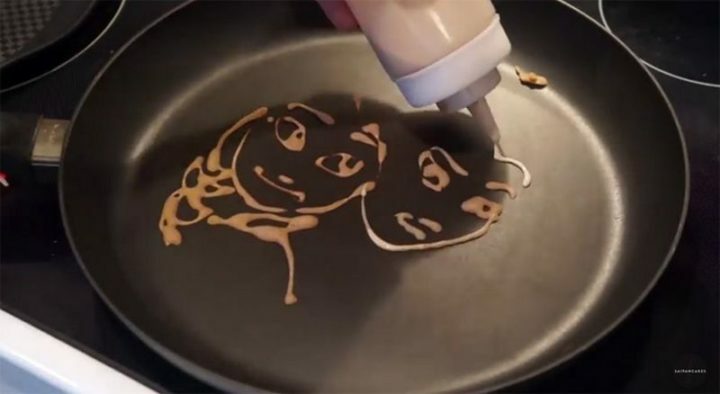 Please share these wonderful Disney character pancakes with your friends and family. 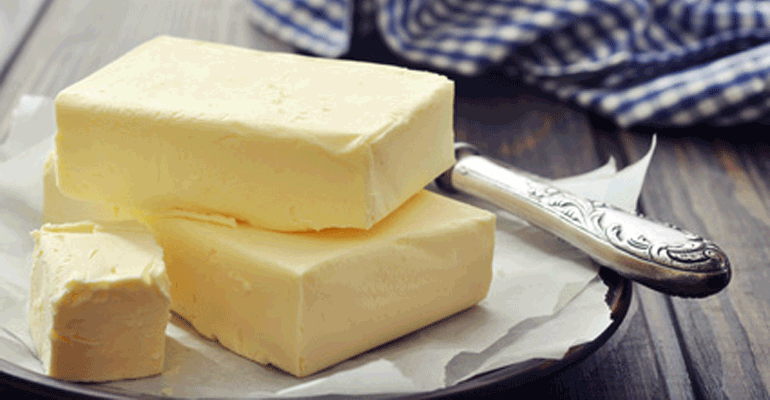 A Study Paid for by the Dairy Industry Found That Butter Is Bad for You. Uh…What?